The River District Entertainment Center is a 14 acre mixed use project on an elevated bank of the Trinity River in Fort Worth, TX. The project is an extension of the unique neighborhood and will include residential, office, and retail components. 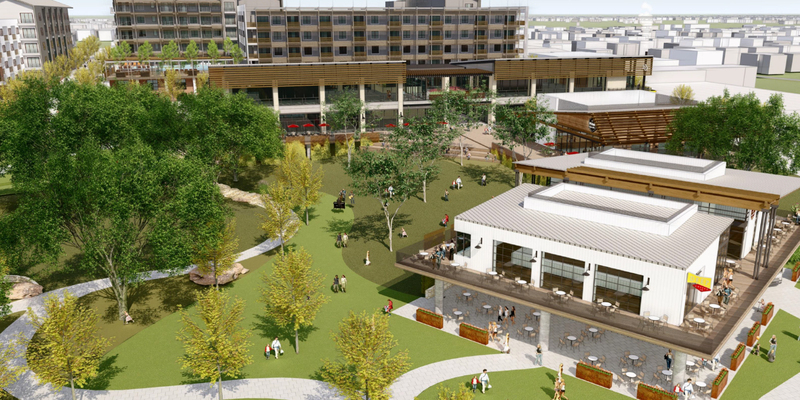 Each component will connect to extensive outdoor areas with access to the Trinity trail, direct views of the river, and multiple indoor/outdoor dining options.